During my field visits to Mercer County organic farms, growers often express concerns about negative soil health impacts from copper based fungicides. In an effort to evaluate soil copper use and the resulting soil copper levels, soil was sampled at fifteen farms throughout the state. 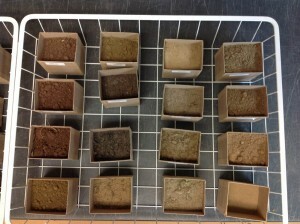 Soils sampled for copper levels. Both conventional and organic farms participated in this study which was funded by The Phillip Alampi Fund. Two composite samples were taken from each farm, one where copper fungicides had been applied and one where copper fungicides had never been used. 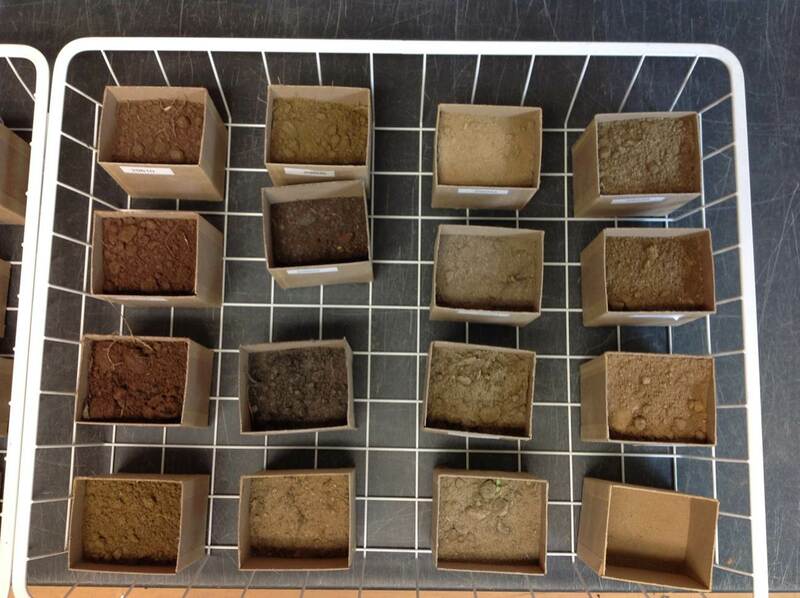 Total and soluble copper levels were higher on copper applied soils compared to the non-copper applied soils. Even though copper levels were higher in these soils, the levels were not high enough to cause plant toxicity symptoms, reduce plant growth, nor were the soils showing signs of reduced microbial activity. Certified organic producers should verify that the product is listed on their organic system plan and that it is approved by their certifier. Adhere to the listed re-entry period as stated on the product label. Crop rotations should be used to reduce multiple year applications to fields. Copper based fungicides are preventative and should be used prior to infection. Track rainfall amounts to make decisions on repeat sprays. Less than one inch of rain does not warrant re-application, between 1 and 2 inches of rain the spray interval can be cut in half and greater than 2 inches of rainfall warrants a full reapplication. Care should be taken to spray only the foliage of the target crop and minimize ground spraying of copper. Soil copper levels should be monitored annually through an accredited soil testing laboratory. Growers should be mindful of animal manures and feeds that may serve as additional copper inputs.